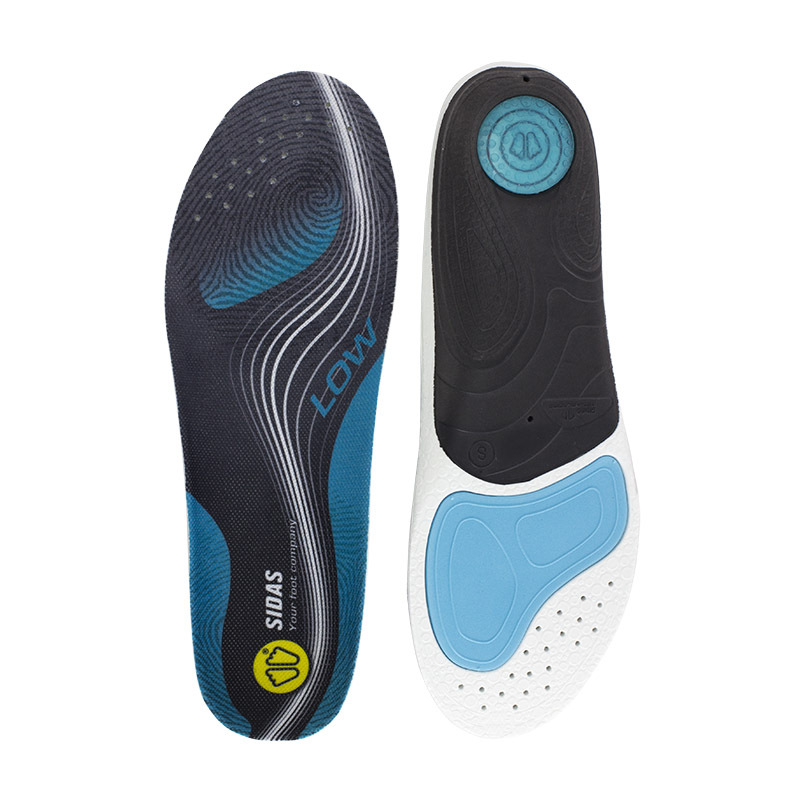 Insoles are often sold for reducing volume, but I wanted increased volume in the forefoot region, by replacing the insoles supplied with my walking boots. 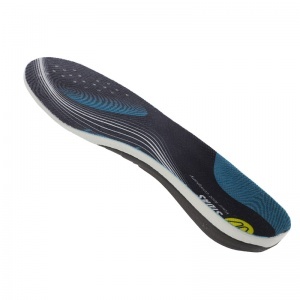 I found these were thin enough without compromising heel support. 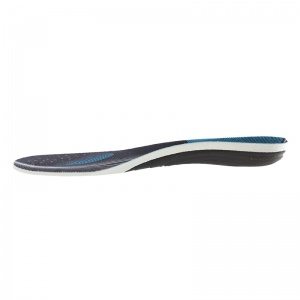 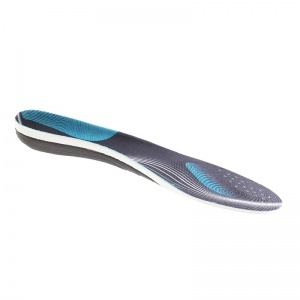 Many other insoles I tried had too much arch support. I would give these 5 stars if they were not so expensive.